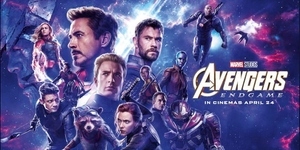 Chris Evans is a main cast in Avengers: Endgame; and as Steve Rogers / Captain America in Avengers: Infinity War. 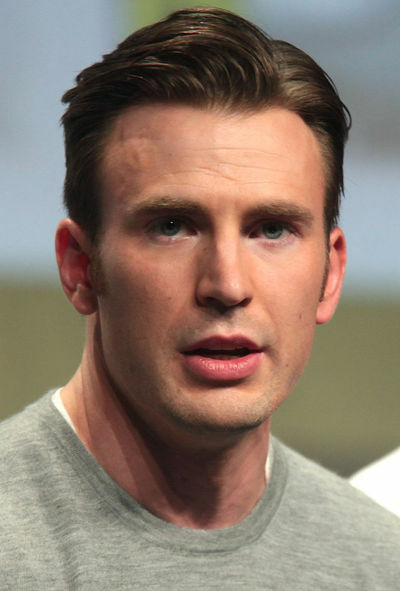 Chris Evans was born in Boston and raised in the town of Sudbury. His mother, Lisa (Capuano), is an artistic director at the Concord Youth Theater, and his father, Robert Evans, is a dentist. 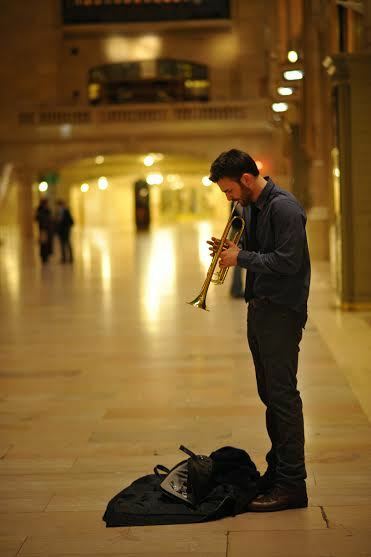 He has two sisters, Carly, a graduate of New York University's Tisch School of the Arts and a high school drama and English teacher at Lincoln-Sudbury Regional High School, Shanna, and a younger brother, Scott, who was featured on the ABC soap opera One Life to Live. Their uncle, Mike Capuano, represents the same Massachusetts Congressional district formerly represented by Tip O'Neill. His family has been in America since the colonial era. His mother is of half Italian and half Irish ancestry. He and his siblings were raised Catholic. In 1999, Evans was the model for ″Tyler″ in Hasbro's board game Mystery Date. The special edition of the game included an electronic phone, which Evans is shown speaking into on the game box. After filming wrapped on Not Another Teen Movie, Evans landed lead roles in The Perfect Score and Cellular, and then starred in two independent films in Chicago: Dirk Wittenborn's Fierce People, playing the sinister Bryce, and London, playing a strung-out drug user with relationship problems. He then played the superhero the Human Torch in the 2005 comic book adaptation Fantastic Four. Evans reprised the role in the 2007 sequel Fantastic Four: Rise of the Silver Surfer. That year, he starred as engineer-turned-astronaut Mace in Danny Boyle's science-fiction film Sunshine. In 2010, he completed filming on co-directors Mark Kassen and Adam Kassen's Puncture in Houston, Texas. The film was selected to debut at the 2011 Tribeca Film Festival as one of the Spotlight projects for the 10th anniversary of the festival. Also that year, Evans appeared in Sylvain White's The Losers, an adaptation of the comic-book series from the DC Comics imprint Vertigo. Evans then appeared in another comic-book adaptation, Edgar Wright's Scott Pilgrim vs. the World, where he portrayed Lucas Lee, one of Ramona Flowers' seven evil exes. 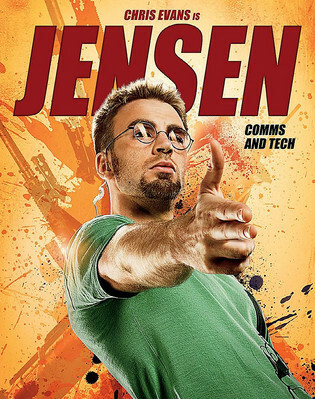 In 2011, Evans played the Marvel Comics character Captain America in Captain America: The First Avenger, and starred in the film What's Your Number?, a romantic comedy co-starring Anna Faris. There were initially scheduling conflicts, as both films were set to film in the summer of 2010. With actress Evan Rachel Wood, he was part of a 2011 advertising campaign for the perfume Gucci Guilty, and the cologne Guilty pour Homme. 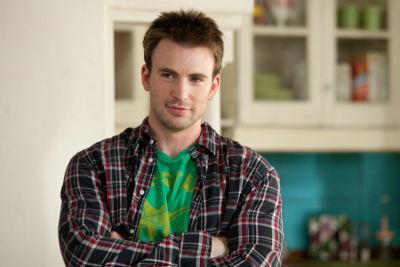 Evans had signed on to appear in multiple films as Captain America, and first reprised the role in the 2012 film The Avengers. He next starred opposite Michael Shannon in The Iceman, replacing James Franco, who had dropped out. Evans wore a long wig and grew out a beard for the role. He starred in South Korean director Bong Joon-ho's English-language film Snowpiercer. 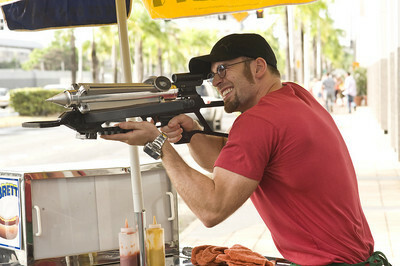 In 2014, Evans starred in Captain America: The Winter Soldier. He also starred opposite Michelle Monaghan in the romantic comedy Playing It Cool. 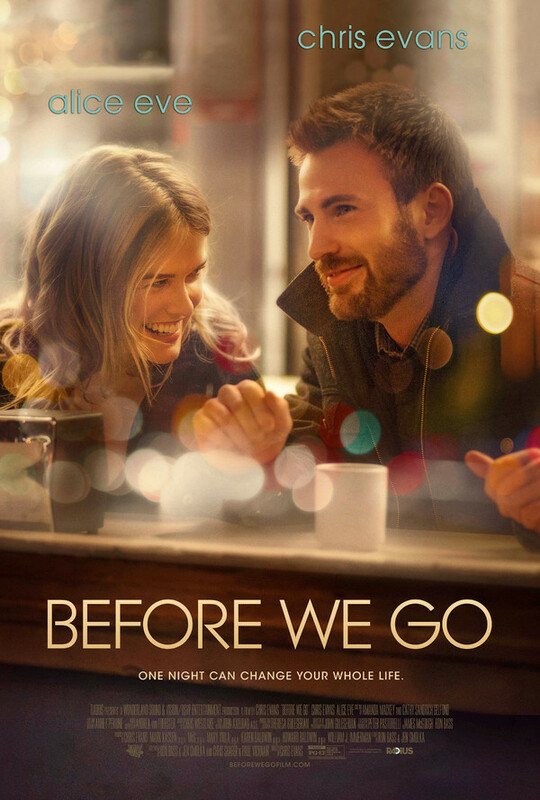 His directorial debut, Before We Go, debuted at the 2014 Toronto International Film Festival. In 2015, he played Captain America again in Avengers: Age of Ultron, and will reprise the role for the 2016 sequel Captain America: Civil War. 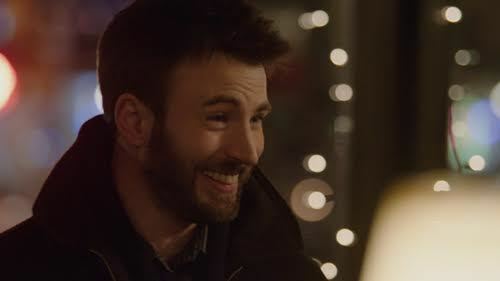 Evans said in March 2014 that once his contract with Marvel is up, he may consider doing less acting so he could work more on directing, and believes he will be finished playing Captain America in 2017. In September 2015, however, he said in an interview that he would be willing to sign on for more films as Captain America after Infinity War, if Marvel wanted to extend his contract. In 2016, he was featured with Evan Rachel Wood in a 2016 ad for Gucci Guilty Eau fragrances." From 2001 to 2006, Evans dated actress Jessica Biel. Evans has been very close friends with his frequent co-star Scarlett Johansson, with the first of their six co-starring films being The Perfect Score in 2004. He is also a supporter of LGBT rights. Although raised Catholic, Evans has expressed pantheistic views and has a great interest in the philosophies of Buddhism. 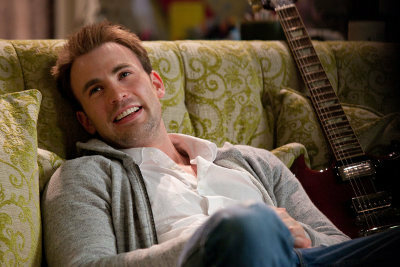 Chris Evans Debuts as Director in Charming Love Story "Before We Go"
Chris Evans: From Non-Believer to Believer in Love in "Playing It Cool"